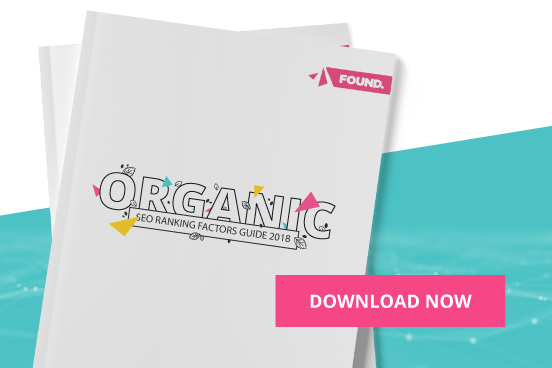 Introducing Found’s SEO Ranking Factors Guide for 2018, in which we discuss the influenceable factors involved in a search engines assessment of a website. In this short guide we attempt to reduce the mystery surrounding where a search engine chooses to rank a site for a given search term by looking at the four most important ranking factors, and breaking those down into language everybody understands. Completely free to download, we hope you will find the guide useful when planning your next digital marketing campaign. Backlinks: How important are backlinks as a ranking factor? "A high volume of backlinks may seem optimum, but quality will always take first place over quantity."